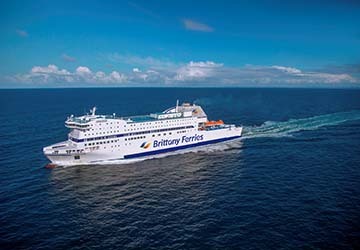 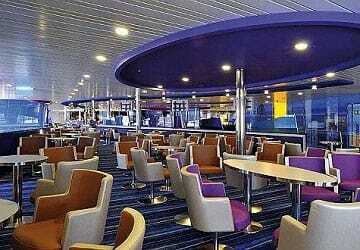 Specifically designed and built for Brittany Ferries, the Armorique was introduced to their fleet in 2009. 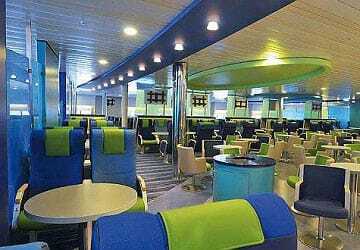 Carrying up to 1,500 passengers and 470 cars, the ship follows a modern design with décor that beautifully captures the lights, colors and space of the Brittany region and its maritime heritage. 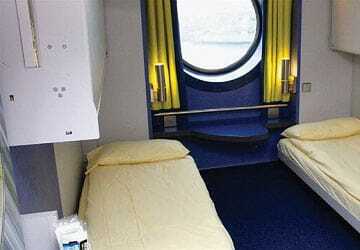 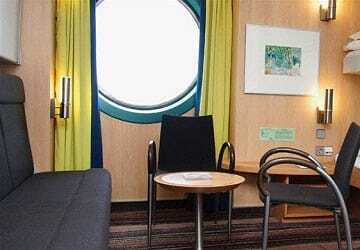 There's plenty of space to move around on board (both inside and on deck) with an open plan feel, and lots of areas to relax, including a quiet zone. 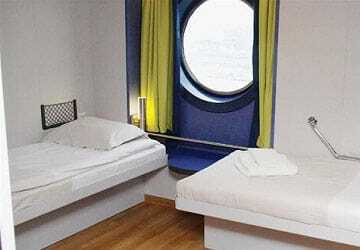 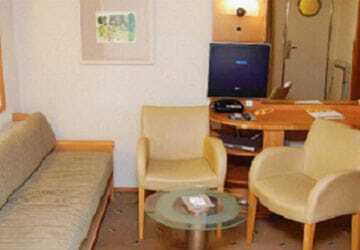 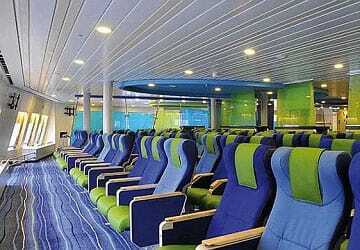 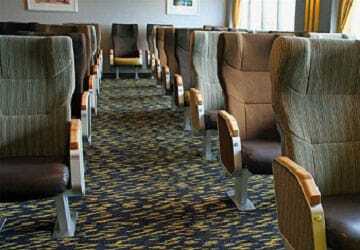 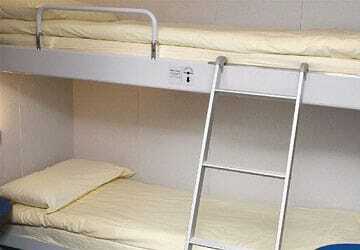 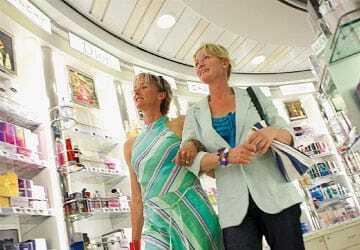 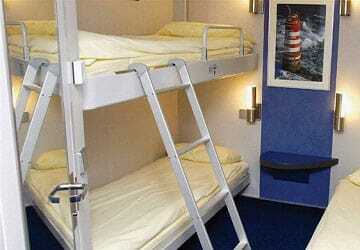 The ship is wheelchair friendly with wheelchair accessible cabins and elevators that access all decks.